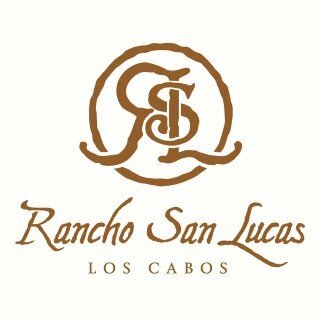 Rancho San Lucas is an exclusive, 834-acre resort community located just 30 minutes from the Los Cabos International Airport in Cabo San Lucas, Mexico. Enjoying sweeping vistas of the Pacific Ocean and Baja’s stunning desert landscape, this landmark community offers visitors and owners a private respite and an unparalleled collection of residential options including The Villas at Rancho San Lucas with Santa Barbara-style single family homes and five floor plans to choose from. Norman Estates at Rancho San Lucas, the most exclusive address in this community with luxurious oceanfront single level estate homes and residences. The community includes a Mexican Village offering shopping and entertainment, a variety of world-class dining venues, and services like cleaners, hair salon, etc. Rancho San Lucas Golf Club featuring an 18-hole championship golf course designed by golf legend Greg Norman. Miles of hiking and biking paths, community center complete with lake and picnic areas. World-class tennis center and much more.